I finally decided to bust out the crockpot this season. 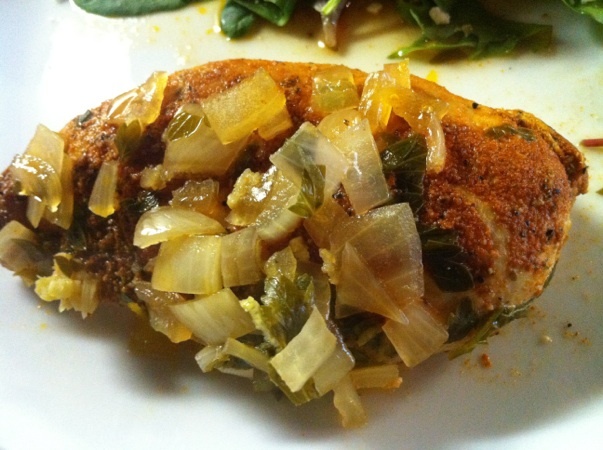 I found this healthy and delicious recipe for chicken from a Weight Watchers blog. Who knows how I came across this blog but this recipe looked too good to pass up. It was not difficult and we had 4 chicken breasts left over which I plan to use for a grilled chicken salad and a grilled chicken baked potato. 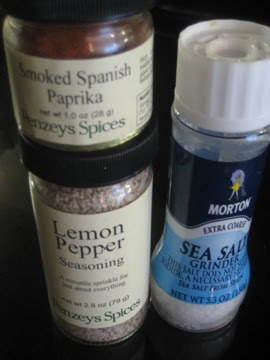 Mix together the lemon pepper seasoning, paprika and salt. 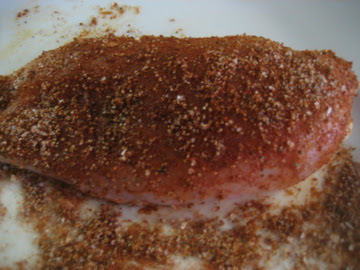 Coat the chicken on both sides with the mixture. Place the coated chicken in the crockpot and cover with the chicken broth, garlic cloves, parsley, onions and lemon zest. ***TIP-do not stir these ingredients once you put them into the crock-pot. I know it seems weird to just set the ingredients on top of the chicken but all of the flavors will meld together once it cooks for 3+ hours. 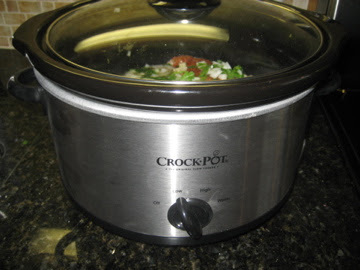 Keep the crock-pot closed for at least 3 hours. Do not be tempted to open it otherwise you will lose the effect of the crock-pot. Cook on low heat for 3-4 hours or until done.